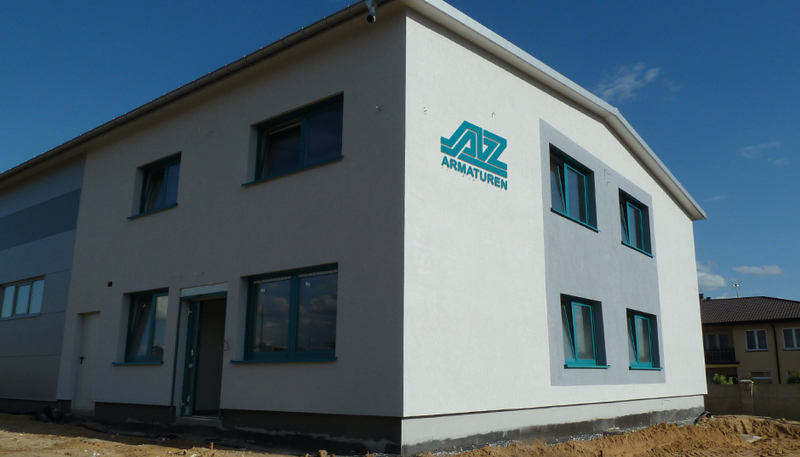 Construction of office facilities and service workshop for AZ Armaturen Polska Sp. z o.o. in Opoczno, Poland. AZ Valves North America, L.P.